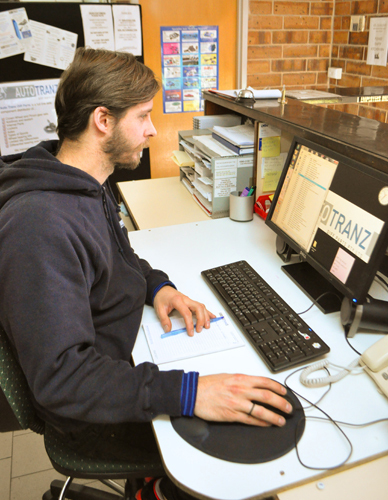 Established in 1990 Auto Tranz Diff Parts is an Australian owned supplier of quality aftermarket and OEM parts. A family owned business founded by Mauro and Antoinette Lombardi, the brother and sister team have gained an extensive knowledge of the automotive spare parts industry. Auto Tranz Diff Parts have built a reputation for providing comprehensive and personalised service for their customers. The experienced and reliable sales team specialise in interpreting and assisting with any automotive enquiries. We pride ourselves in carrying an extensive range of products at competitive prices and provide same day or next day delivery anywhere in Australia.